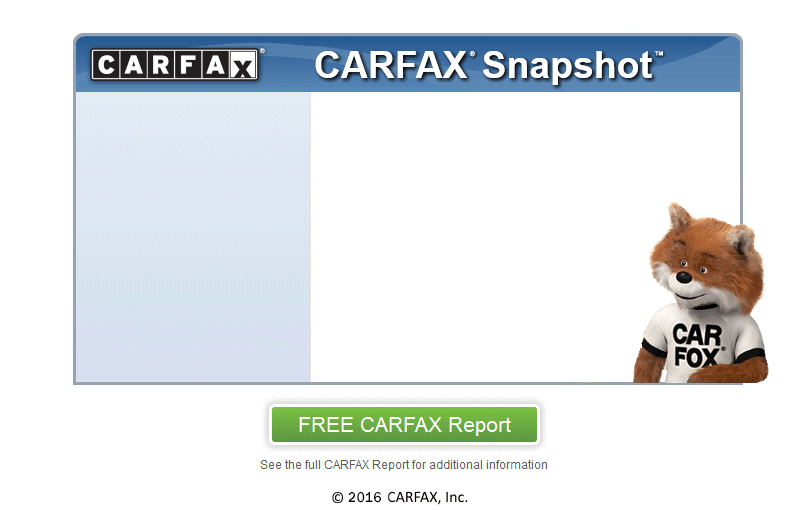 Certified Carfax One Owner Vehicle. Full Service History. Fun to drive, great ''off to college'' car! Fully serviced, oil change, new tires, newer brakes. Balance of 5 Year 60,000 Mile Factory Warranty! Financing Available! Bad Credit/No Credit - No Problem. All Applications Accepted.